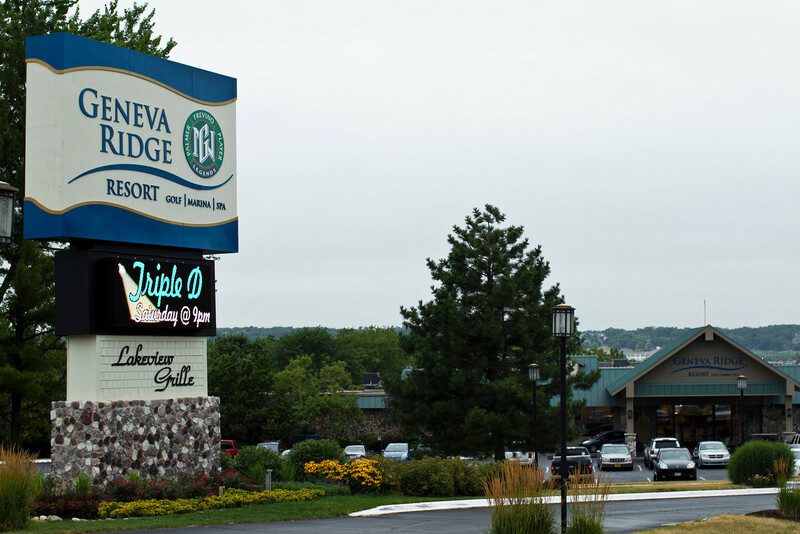 Overseas Investor Funding, LP (“OIF”) was instrumental in saving two Wisconsin resorts that were badly impacted by the Great Recession. 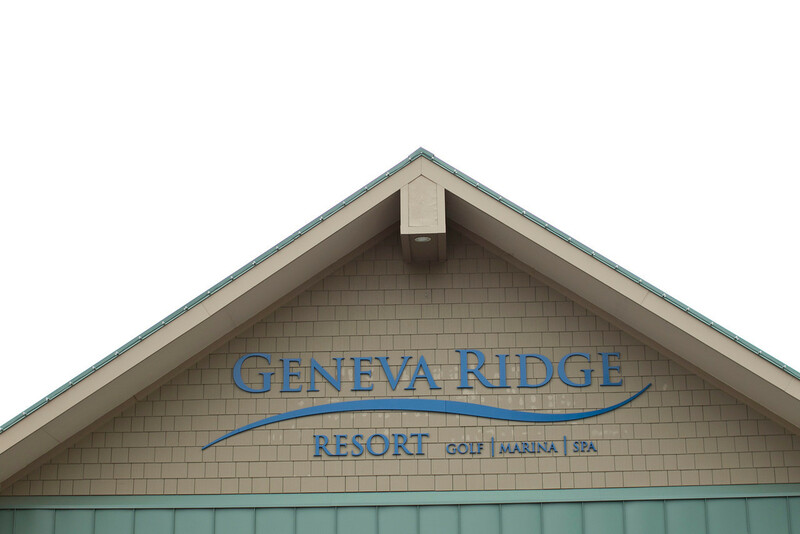 OIF involves a limited partnership of 37 EB-5 investors who contributed $21,500,000 out of more than $42,000,000 which was required to modernize and save two resorts in Walworth County, Wisconsin, which is between Chicago and Milwaukee. 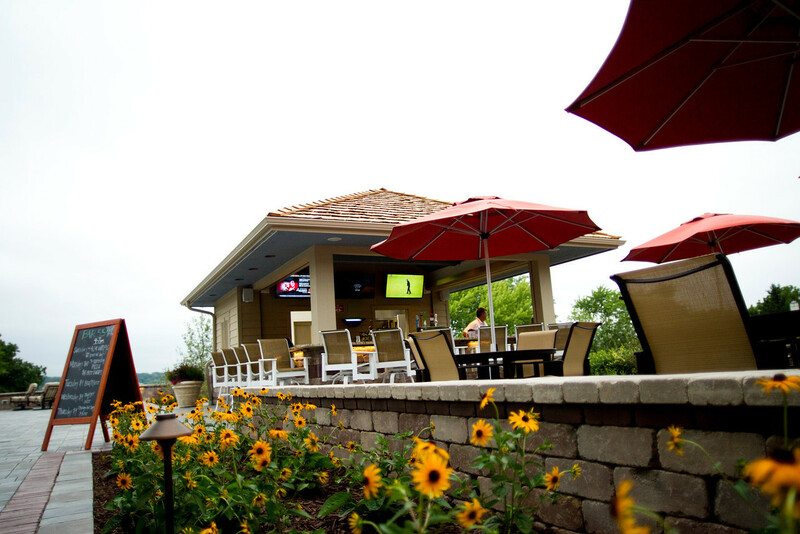 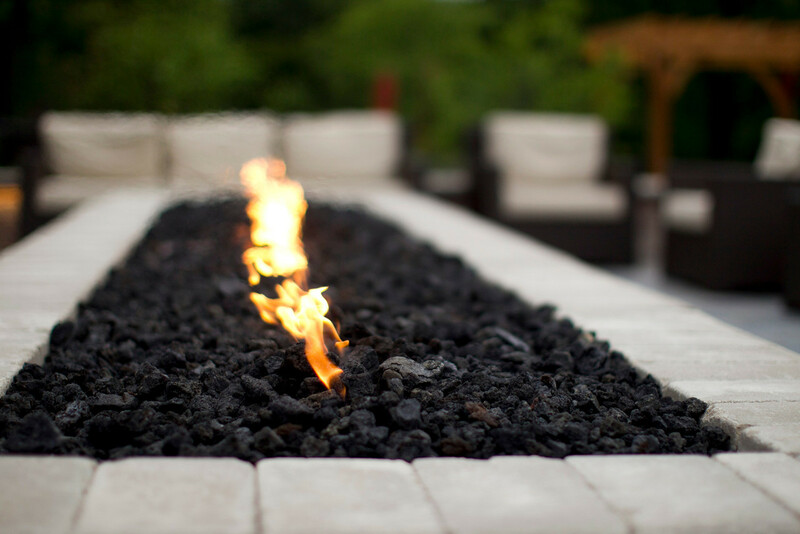 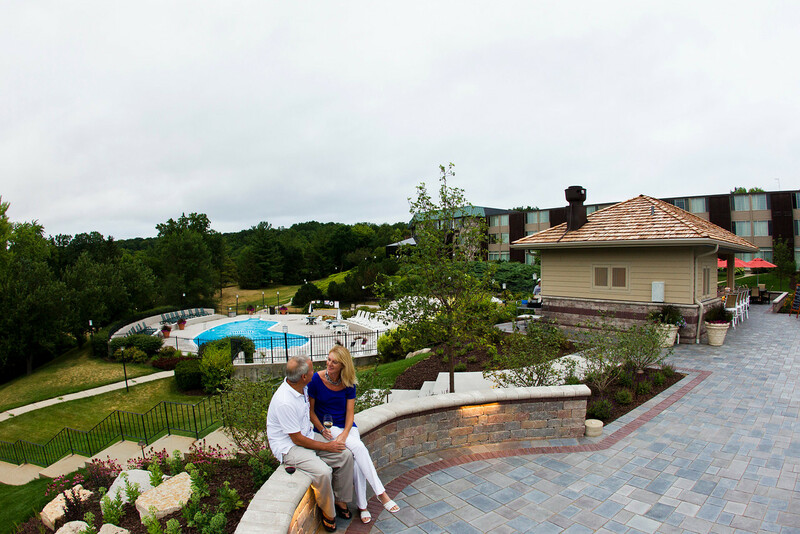 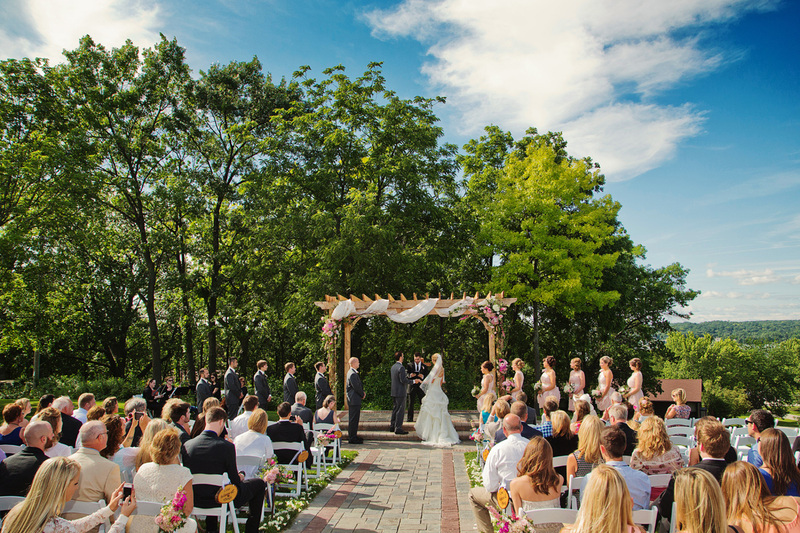 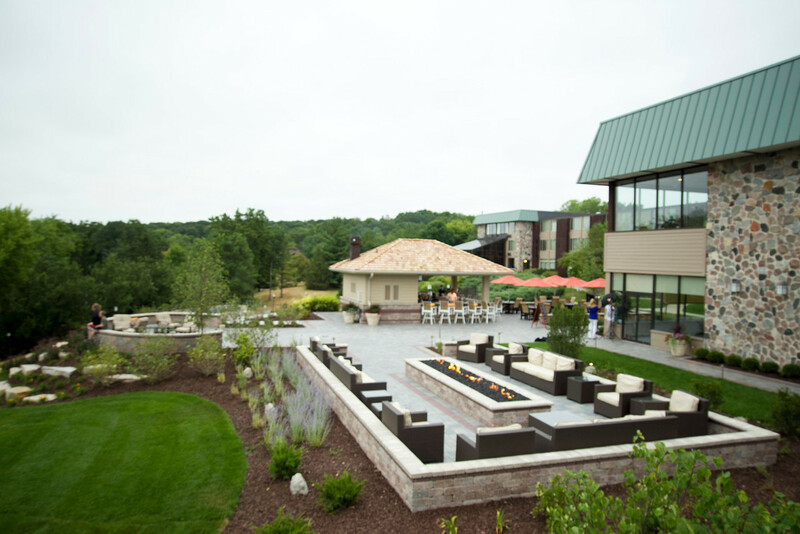 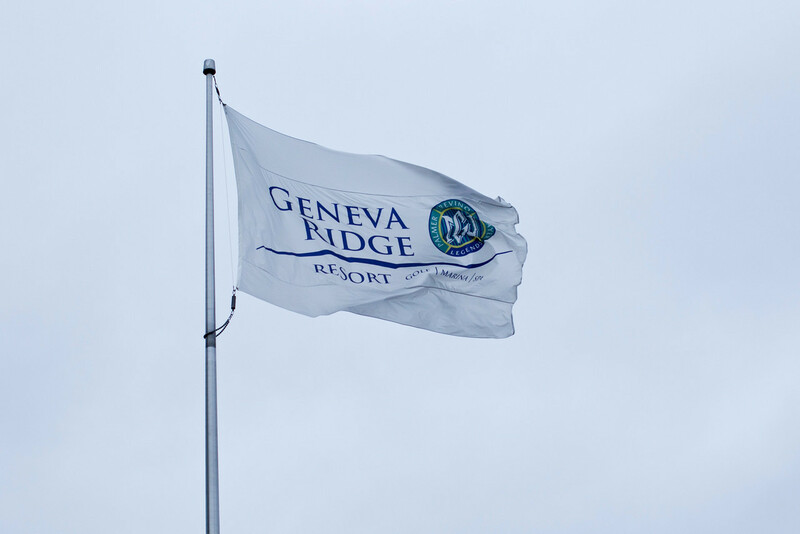 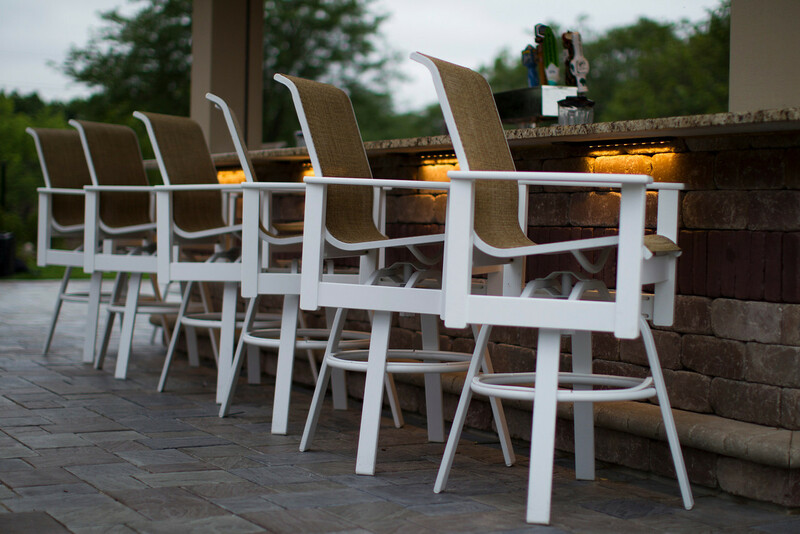 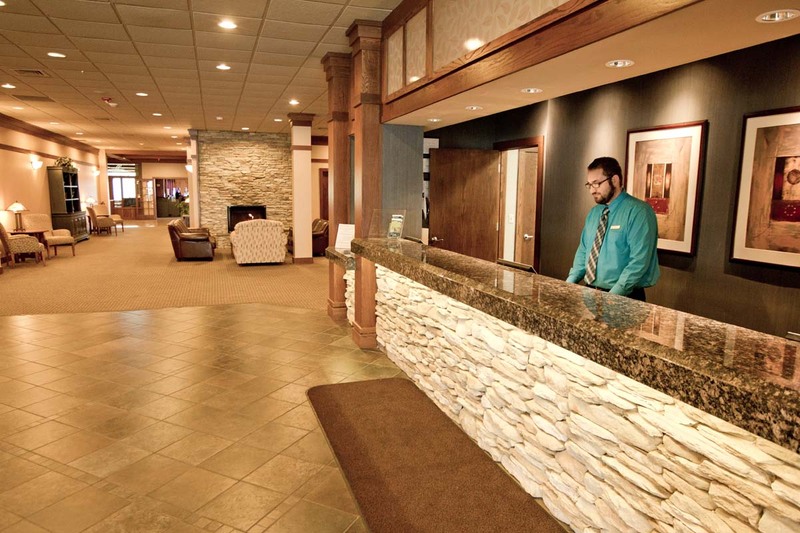 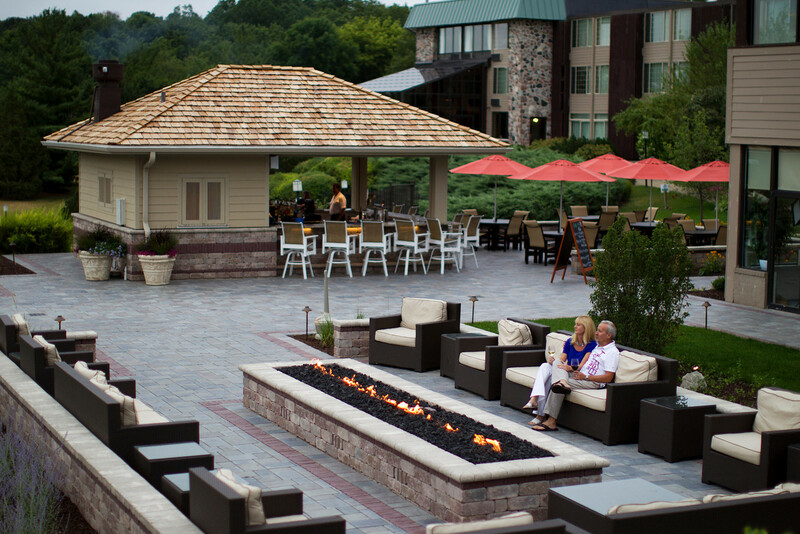 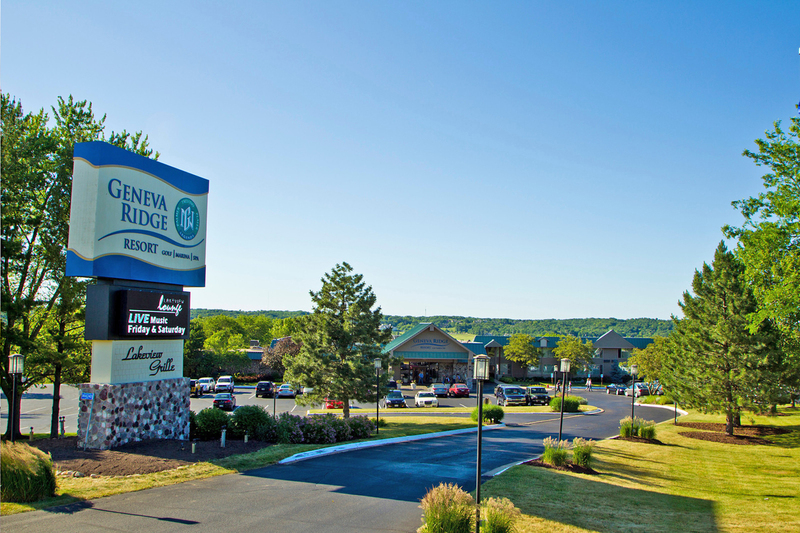 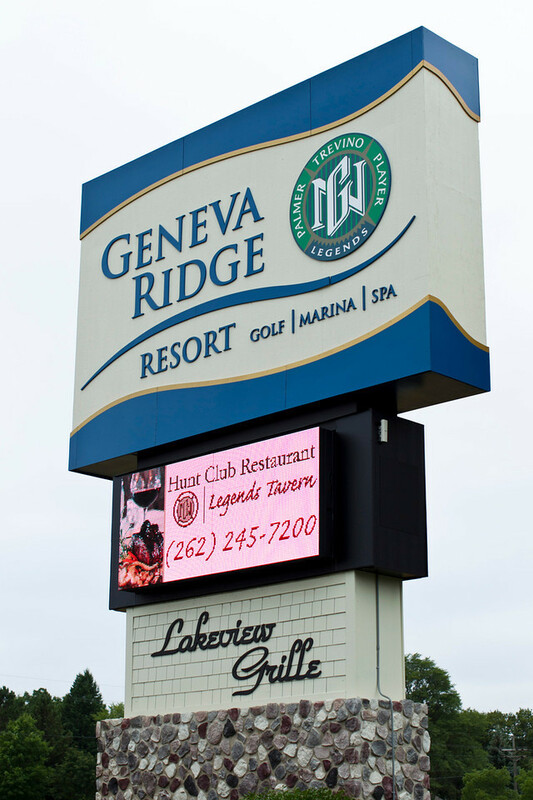 Geneva Ridge, which includes the Lodge at Geneva Ridge and Geneva National Golf Club, received more than $12,000,000 to fund rehabilitation of the hotel and turn it into a modern, state-of-the art destination. 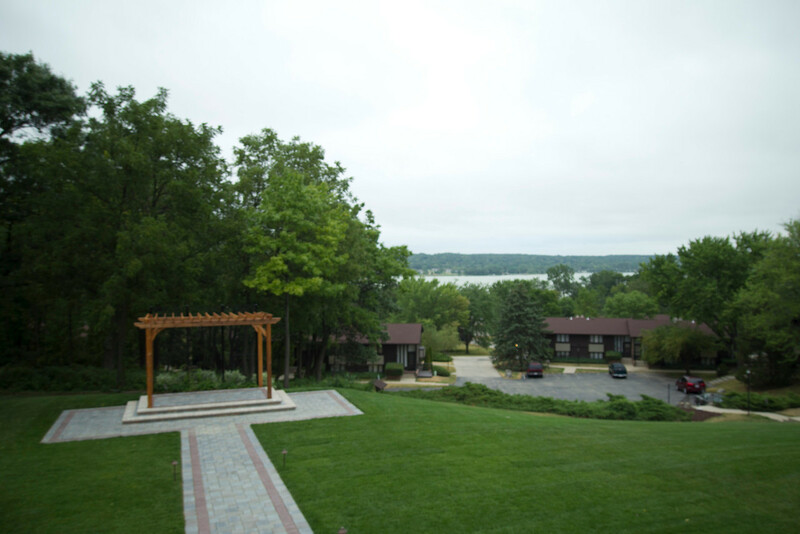 OIF also lent $5,000,000 to the nearby Lake Lawn Resort, which at the time had been completely closed. 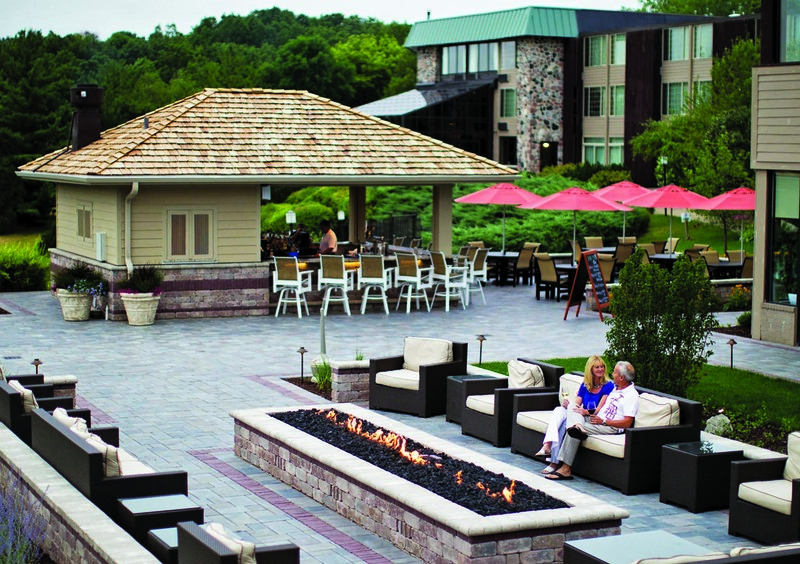 Those funds allowed the resort to restart operations and today it doing good business among both leisure travelers and corporate events. 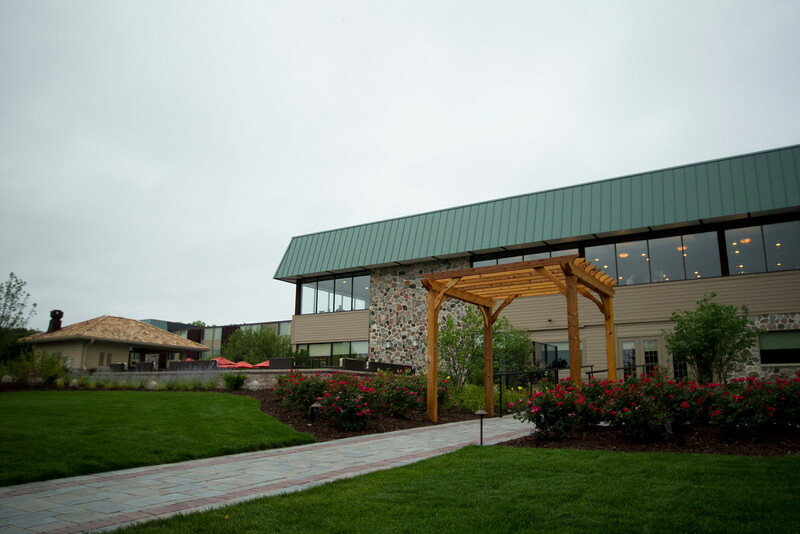 EB-5 investors have now almost all successfully removed the conditions on their Green Cards, and in fact a small number are now even eligible to become naturalized U.S. citizens.